Manic Truck is an exciting racing game. 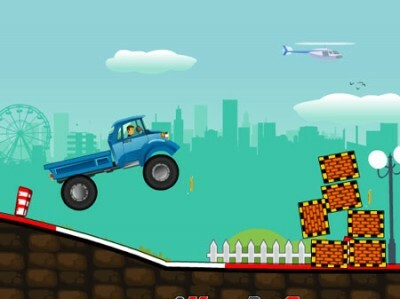 Drive straight ahead along the track as fast as possible and destroy all the obstacles. Collect the bonus points and make it to the next level once you complete the track.